Help & Care is a registered charity that supports people and communities to live the lives they choose. We are here to provide you with information, advice and support that will enable you to take control of your life, make decisions and find support that is right for you. As a charitable organisation, Help & Care relies on the local community. If you wish to support us to change lives and improve communities, there are lots of ways you can help. We always welcome new volunteers, fundraisers, stock for our charity shop or legacies and money donations. At Help & Care we want to make a difference to people's lives and welcome applications from all to join our team. If you are interested in applying for a role at Help & Care, please use the vacancies page to apply. Our vision is a place where people and communities are living the lives they choose. We have worked since 1985 to improve the communities in which we work. At Help & Care we play a number of roles nationally & locally, providing a range of services to local people & work closely with communities. Read news. 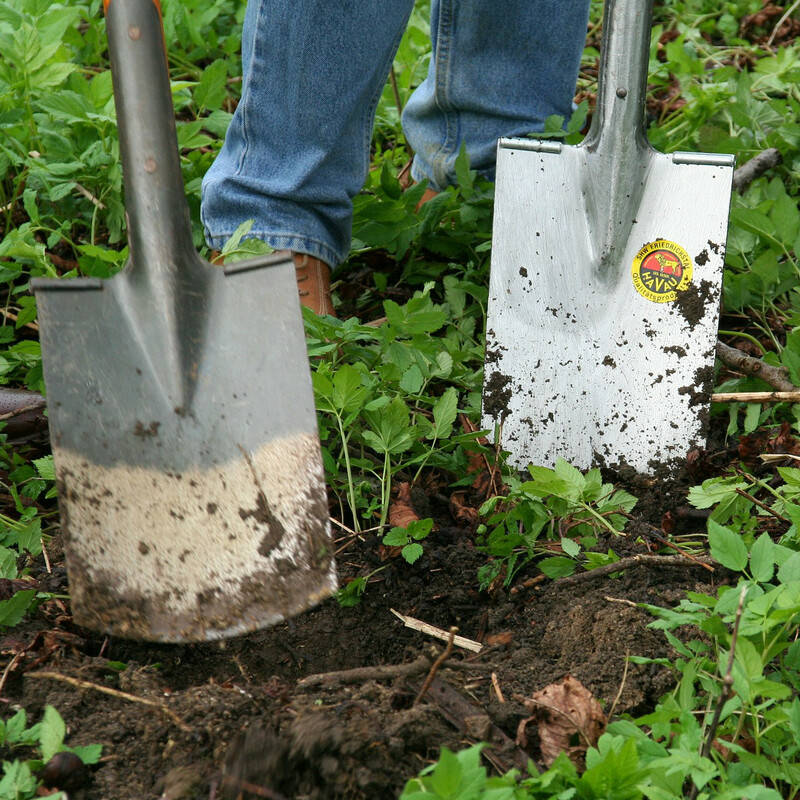 Roots provides a gardening service to people in Bournemouth and Poole. The service is delivered by a team of volunteers who are recovering from mental health issues. 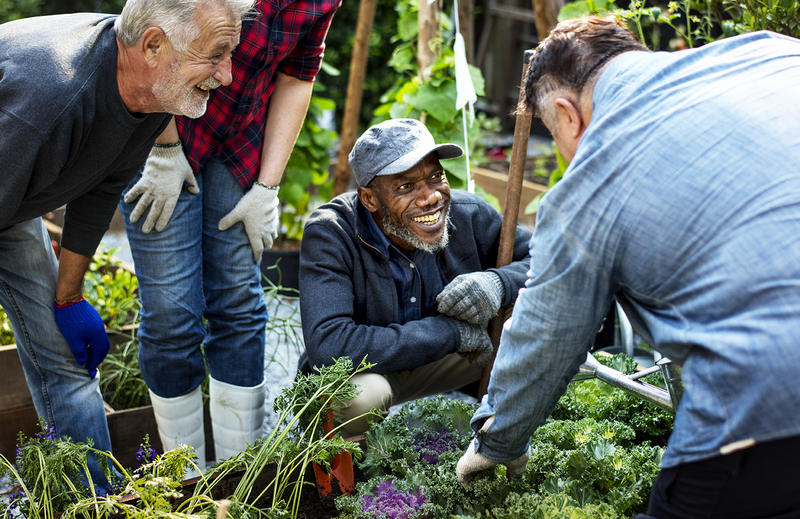 Roots provides a gardening service to older and disabled people who can no longer manage their garden and a ground maintenance service to commercial properties. Roots provides a service in Bournemouth and Poole. The Roots gardening service is provided by a team of volunteers who are recovering from mental ill health and are trained and supervised by a Help & Care Garden Services Worker. It has been in operation since 1989 and was the first practical service developed by Help & Care. Roots launched as a social enterprise in 2010. It is funded by the Clinical Commissioning Group for Dorset, Dorset Police and Crime Commissioner and Bournemouth Borough Council. The Roots service costs £19.00 per hour and is aimed specifically at helping older and disabled people. This service operates three days a week, Tuesday to Thursday. The service is based in the grounds of Herbert Hospital in Westbourne. The Roots Service has its own van, trailer and a range of power and hand tools. Older and disabled clients benefit from having their gardens maintained in a caring and professional manner, contributing to their wellbeing and safety. The garden remains a pleasure rather than a cause of anxiety. 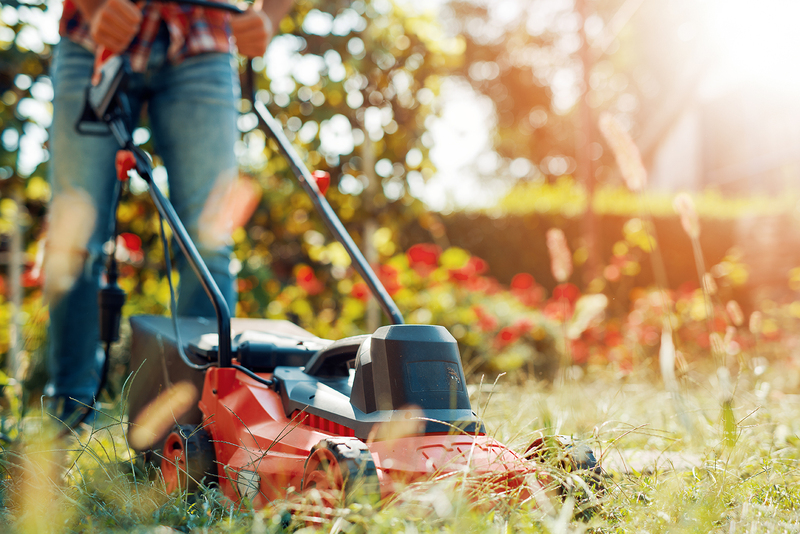 Some tenancy agreements place responsibility on upkeep of the garden on the tenant. The garden is maintained at a fair cost by trustworthy gardeners. Health and safety issues are minimised – helping to prevent falls. Tidy gardens reduce the risk of older people becoming victims of burglary and / or being prone to bogus callers. Disputes with neighbours can be alleviated or avoided. The service is reliable and fully supervised. The Roots Gardening Service can be used by older people and those with disabilities that can no longer manage their own gardens. Roots covers the Bournemouth and Poole areas. Please call 0300 111 3303 and ask for the Roots team who will discuss your needs and eligibility for the service. The Roots Gardening Service is a social enterprise and charges a yearly membership fee of £30. The hourly rate for a team of workers is £19. To find out more about Roots please contact the team. Dan joined Roots when he was eighteen, and since then he has been a volunteer for three years.Read more. Peter is in his forties and has been volunteering at Roots for two years. Roots has helped him recover from mental health illness and feel more positive about life.Read more. Ann joined Help & Care’s Roots Service while she was recovering from severe depression. After two years of volunteering for Help & Care, Ann was offered a permanent job at the social enterprise.Read more.